The Confirmation No. is listed in the email confirmation. Please contact a reservation agent at +357 96 900 230 for assistance. 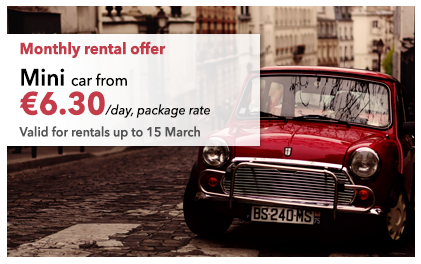 Payless Car Rental offers a range of quality discount rental car deals in Cyprus. 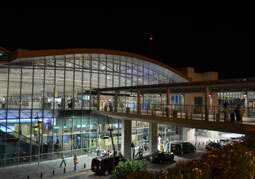 We have just launched our new station at Larnaca International Airport. 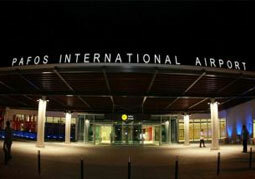 We have just launched our new station at Paphos International Airport.